Here are the six must-read, must-watch auto news stories and videos for Monday, January 11, 2016. Fiat Chrysler Automobiles’ Chrysler division introduced the brand’s new minivan this morning, but it’s no longer the Town & Country. 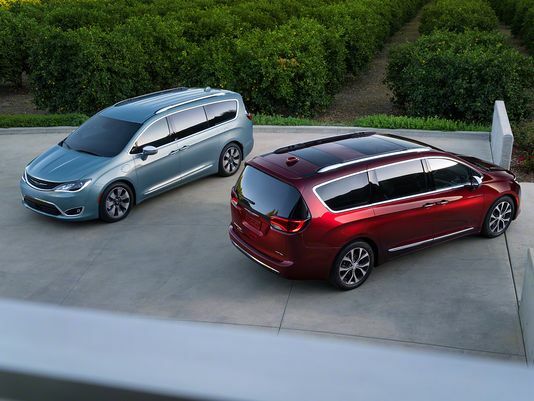 Reviving a nameplate with virtually no equity, the new Chrysler minivan is the Pacifica. Arguably the most attractive minivan, the eight-seat 2017 Chrysler Pacifica is also the most flexible. At the top end, there’ll be a plug-in hybrid option. The mainstream 2017 Chrysler Pacifica is powered by a carryover 3.6L V6, but the engine is mated to a lighter structure and a 9-speed automatic, a transmission loathed by many critics; a transmission which has fared poorly in reliability surveys. A reprogramming will hopefully change all that. What about the Grand Caravan? It lives on in current-gen form, at least for the time being. The Avista concept, a Chevrolet Camaro-related coupe from Buick, is an early Best In Show candidate from Detroit’s North American International Auto Show. The Honda Civic was named the North American Car Of The Year for 2016; the Volvo XC90 took top truck honours. On a scale of 1 to 10, with 1 being no impact and 10 being all the impact, what impact does this have on anything? E-Class sales in 2015, a banner year for U.S. auto sales, slid 29% compared with 2013, when the auto market was much smaller. Sure, the E-Class was old in 2015, but the market has also turned toward SUVs/crossovers like Mercedes-Benz’s own GLE-Class. Will this junior S-Class (or is it a senior C-Class?) reverse the trend? The 2017 E-Class is a technological showcase. Compact car sales in America didn’t follow the trend of the overall passenger car market, which declined 2% in the United States. So if the compact market is still competitive and productive and expanding, Chevrolet needs to follow the path travelled by Toyota (Scion iM), Hyundai (Elantra GT), Mazda (3 5-door), Volkswagen (Golf), Honda (upcoming Civic hatch), and others. How so? The 2017 Chevrolet Cruze hatchback. 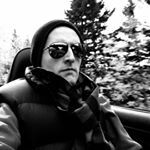 Our Christmas break didn’t enable us to continue showcasing Alex On Autos video reviews, but that didn’t stop Alex Dykes from continuing to publish the most detailed and thorough car review videos on YouTube. Here’s the 2016 Lexus IS200t. Quick enough?